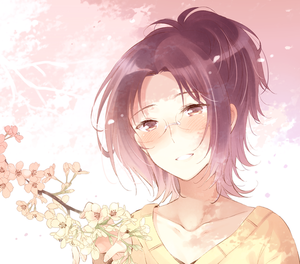 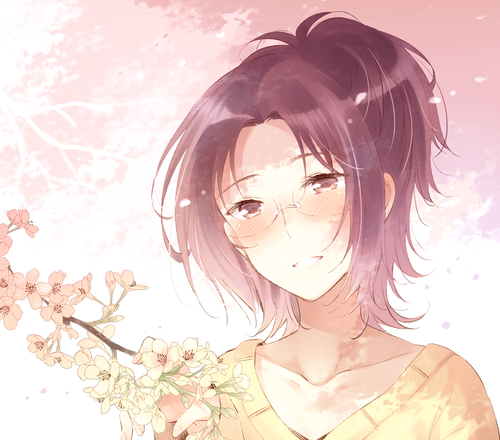 Hanji Zoe. . Wallpaper and background images in the Shingeki no Kyojin (Attack on Titan) club tagged: photo hanji zoe hange zoe attack on titan aot snk shingeki no kyojin fan art tumblr.